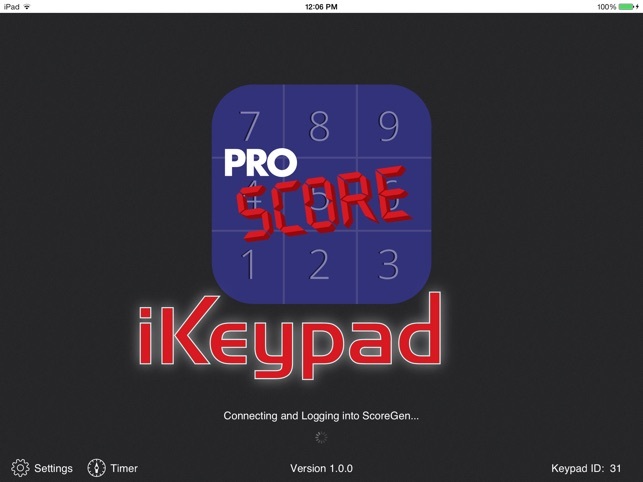 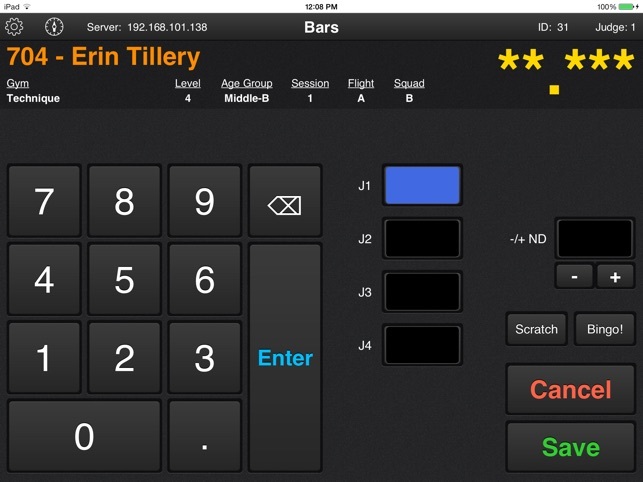 Enter judges scores directly from each event with the ProScore iKeypad. 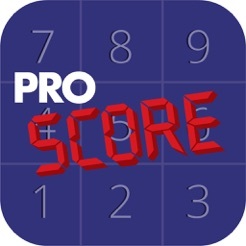 Never again use runners to carry scores to the head scoring table. 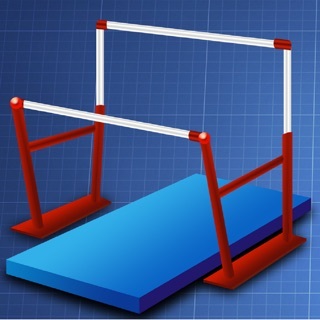 - Corrected the score calculation in T&T for Tumbling, Double Mini, and Synchro to match the JO and FIG guidelines. 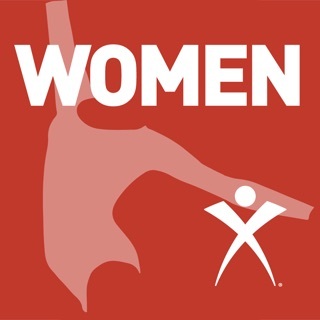 © 2019 Auburn Electronics Group, Inc.